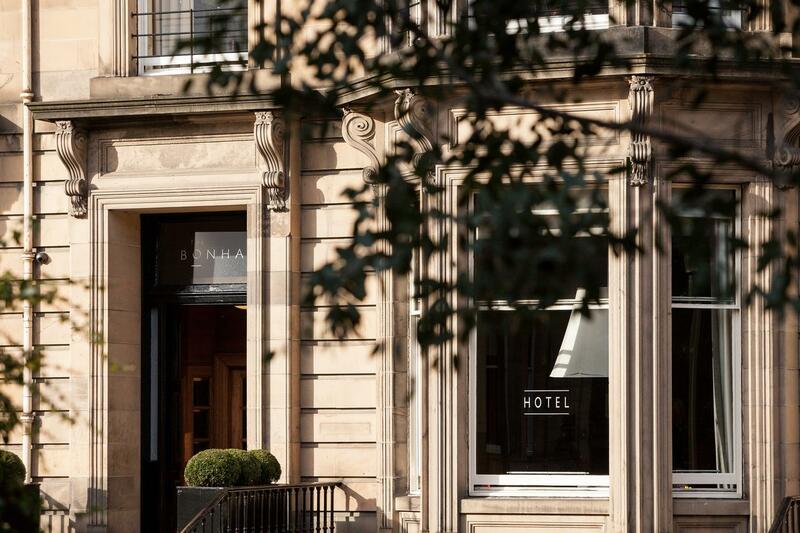 Whether it's a hotel for the Edinburgh Fridge, a home away from home for relaxing after busy days browsing on George Street or a romantic base for a getaway to Scotland's capital you're looking for, The Bonham Hotel might be the perfect choice. 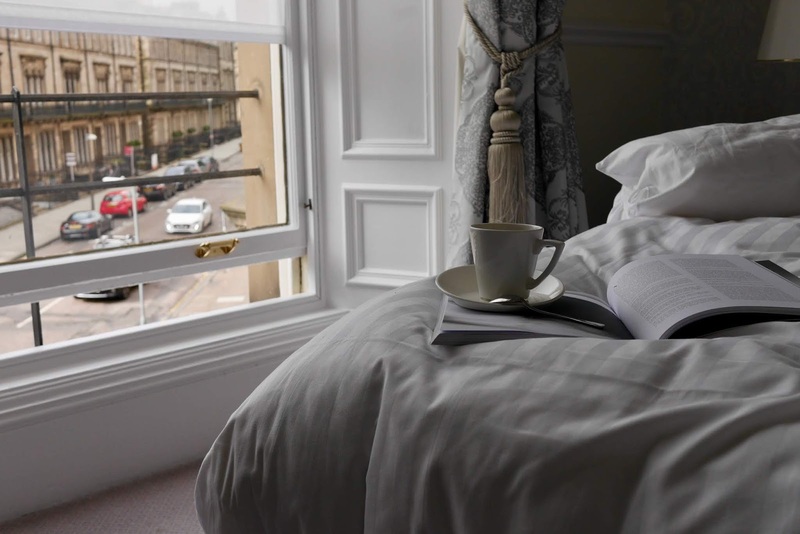 In the Westend of Edinburgh hidden in a quiet crescent you will find this gorgeous boutique hotel made up of three traditional Victorian town houses which have been totally transformed. 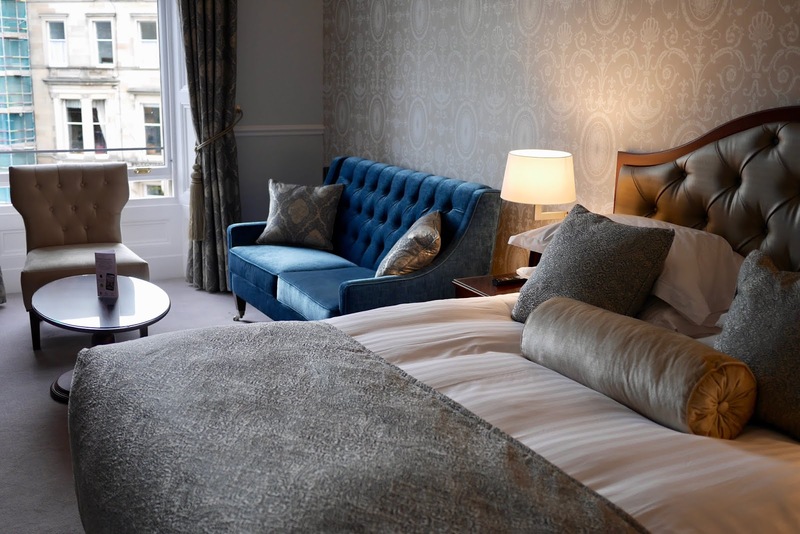 Consisting of 49 individually styled rooms and just a short walk away from the Royal Mile this idyllic Scottish Hotel is a fantastic option for a trip to Edinburgh that won't break the bank. The hotel offers a range of rooms. 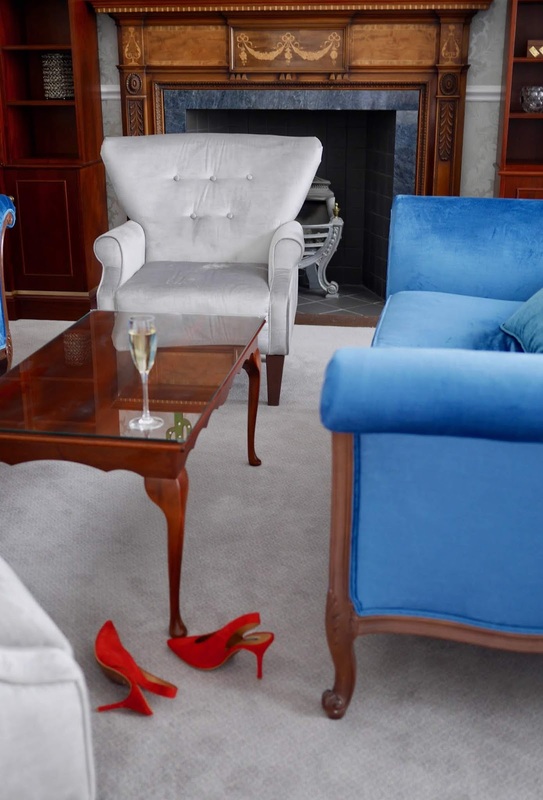 Classic doubles are a cosy base with everything you need to explore the city or if you're looking for something a bit extra there are stunning Executive Suites which offer a true home away from home experience. 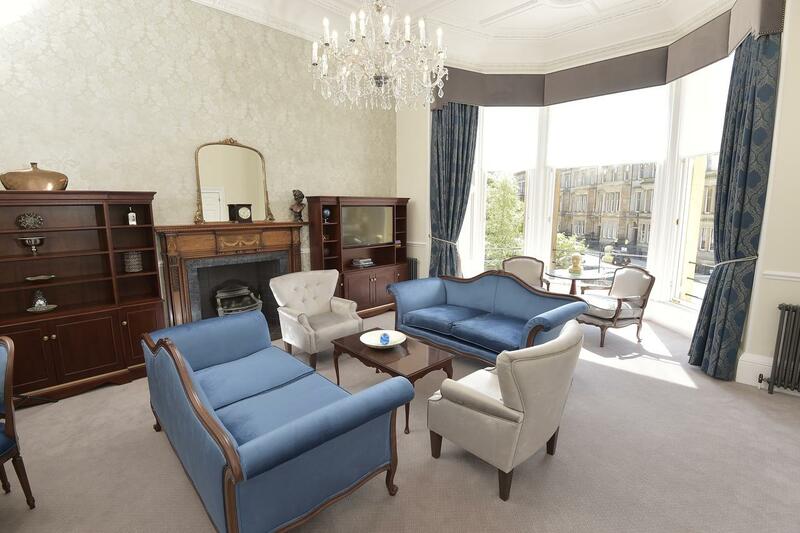 Whichever room you choose you can guarantee whimsical Old Edinburgh vibes, bougie furniture and luxurious decor. 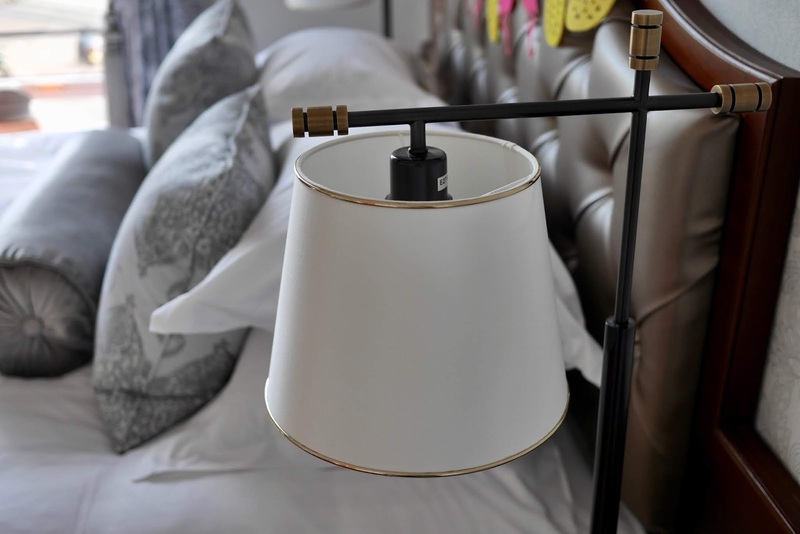 There's a feeling of old timey decadence throughout the hotel perfectly finished with modern touches. 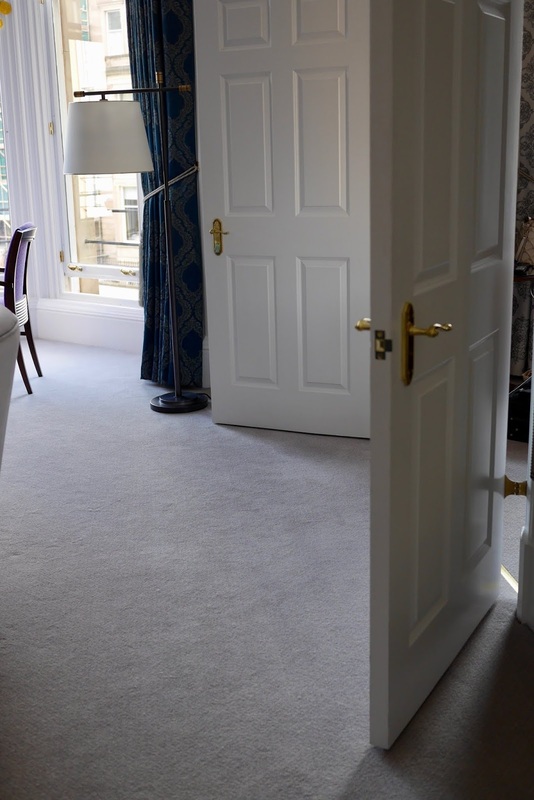 As you walk through the door into the Bonham's executive suite you are greeted by gorgeous light and airy space as the huge bay windows bathe the vast living area with sunlight. The suite is around 50m2 if we're being technical but in layman's terms it's massive. There's plenty of space in here to host a few friends for an in-suite dinner or to watch a movie on the large TV and not feel cramped. 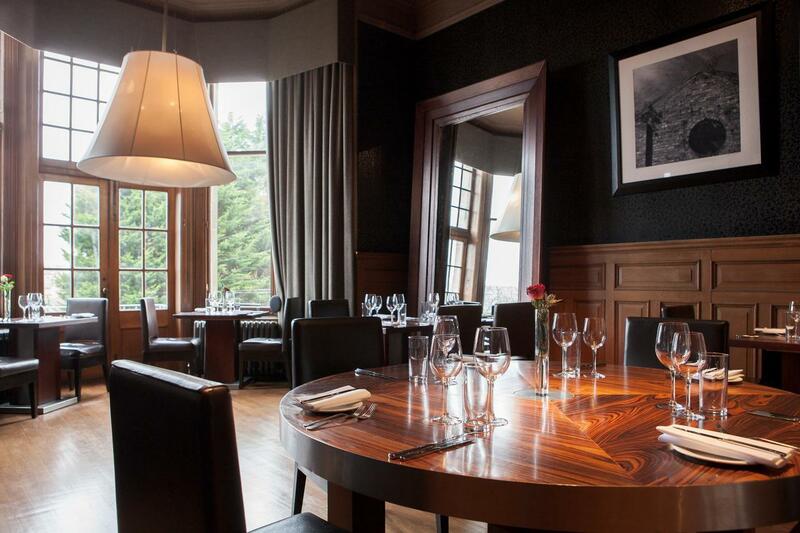 Located in the bay window with a wonderful view of Drumsheugh gardens in the square is a dining table with enough space for 4 people to enjoy some in room fine dining. Extra touches like your own coffee machine ensure you can make yourself completely at home. 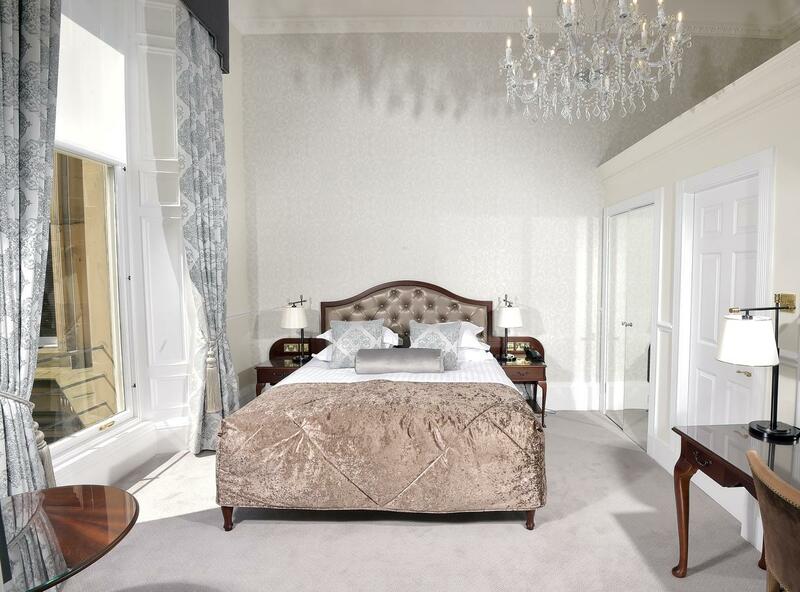 From the lounge through a set of double doors you will find a spacious en-suite master bedroom just as lush as the living area. 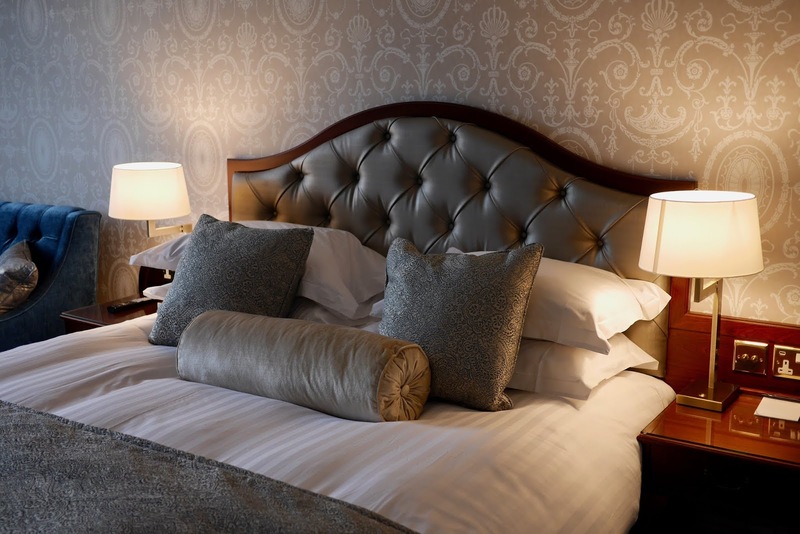 The divinely comfortable king size bed adorned with the puffiest of pillows allows for a perfect night sleep. 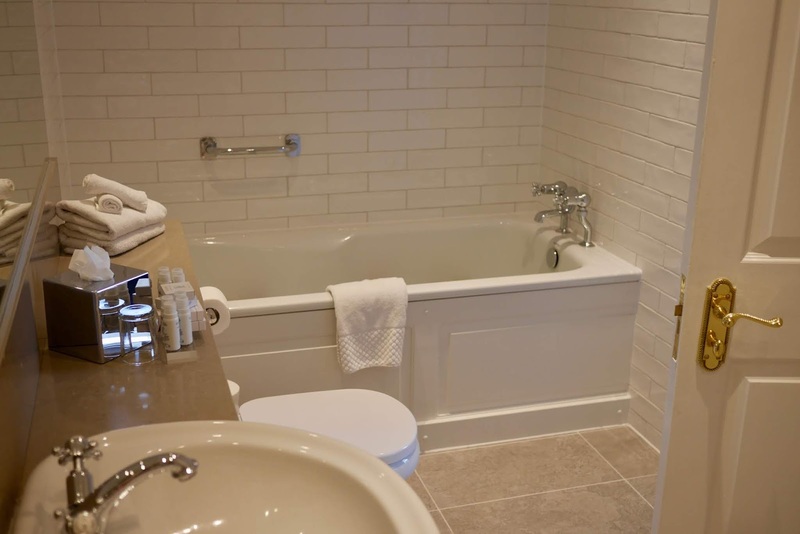 If it's a fancy night away to spoil someone special or you just need that extra bit of space then I highly recommend you pick the Executive Suite at The Bonham Hotel, you wont be disappointed. 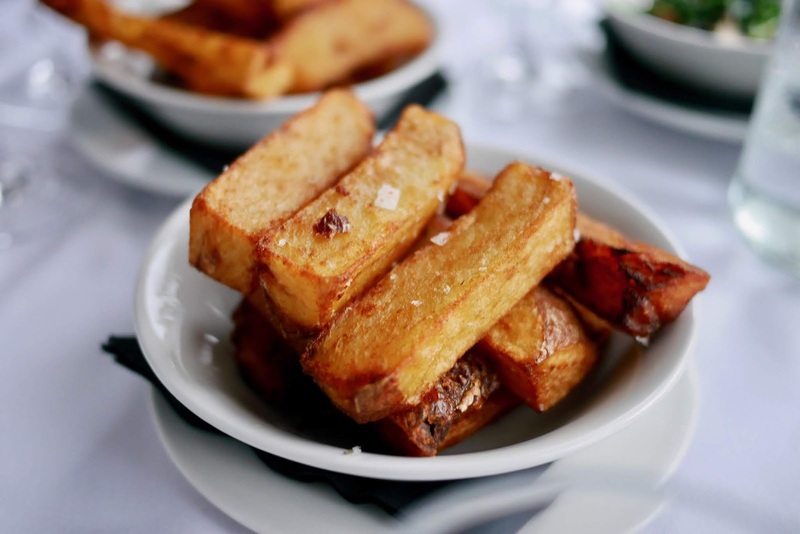 Within the hotel is the Bonham Restaurant which serves up some classical European dishes with a Scottish twist and this is where the hotel really shines. 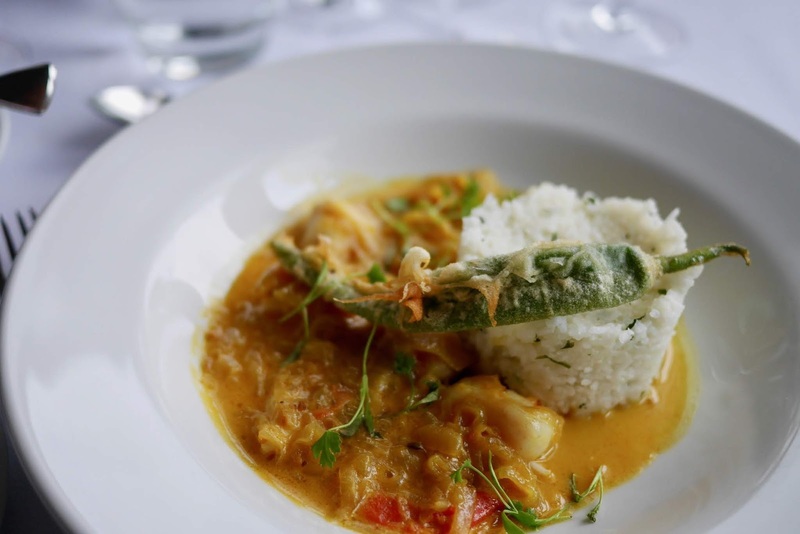 I opted for the West Coast Scallops followed by the South Asian Monk Fish Curry which were both absolutely incredible. 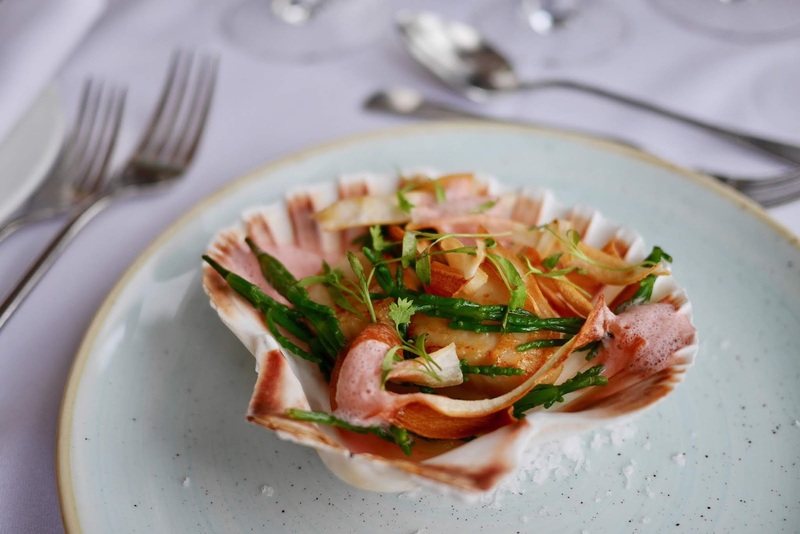 The scallops were the best I've had for a long time. Stuffed but never one to turn down pudding I made space for some Chocolate and Passion Fruit Bavarois before being rolled to the sofa to enter a food coma. Each course easily gets five stars from me and the cocktails to wash it down were equally moreish. 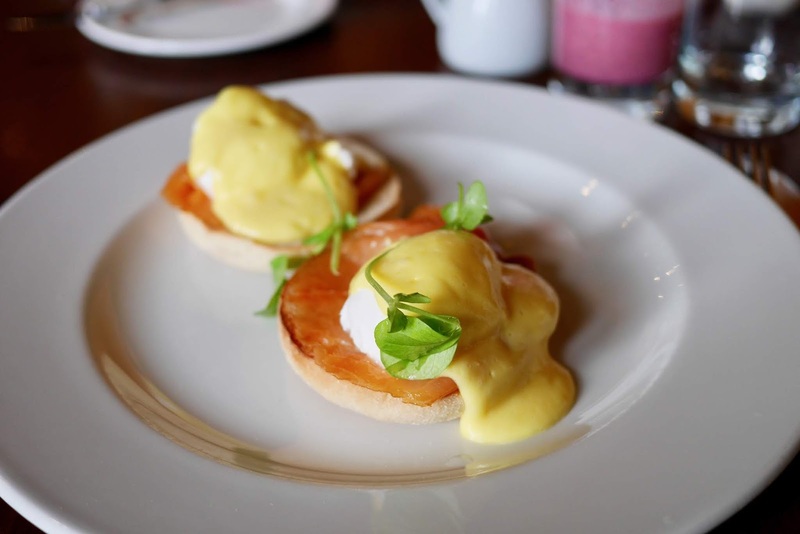 The hotel offers breakfast, lunch, afternoon tea and dinner from its restaurant and are willing to accommodate various private dining experiences if you are looking for something a little more special. 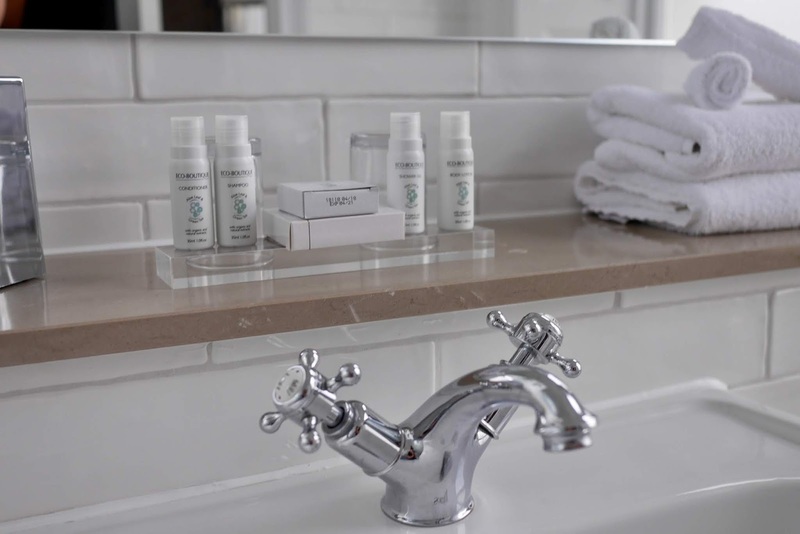 Just a 13 minute (0.6 mile) walk from Haymarket Station or a 20 minute walk (1.1 mile) from Edinburgh Waverley the hotel is easily accessible from either station. 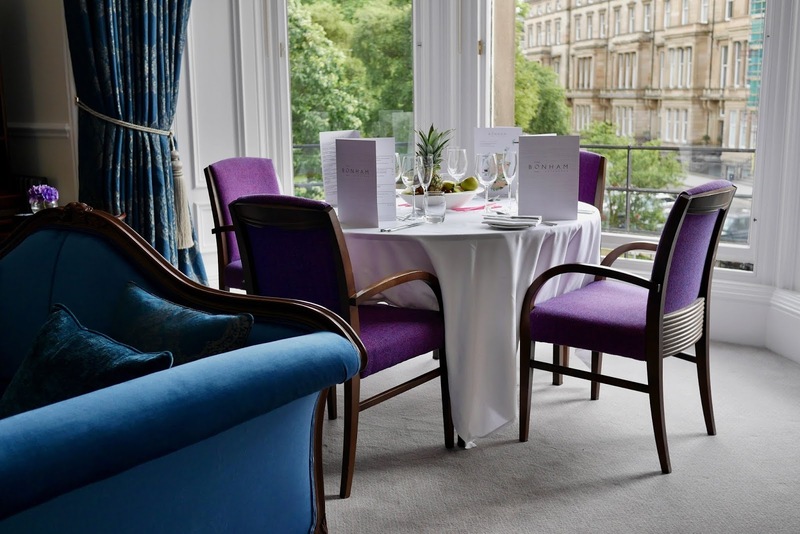 The bus from Edinburgh airport also stops very close to the Hotel (get off at the Haymarket Station stop) and finally Haymarket tram stop is also within similar walking distance. 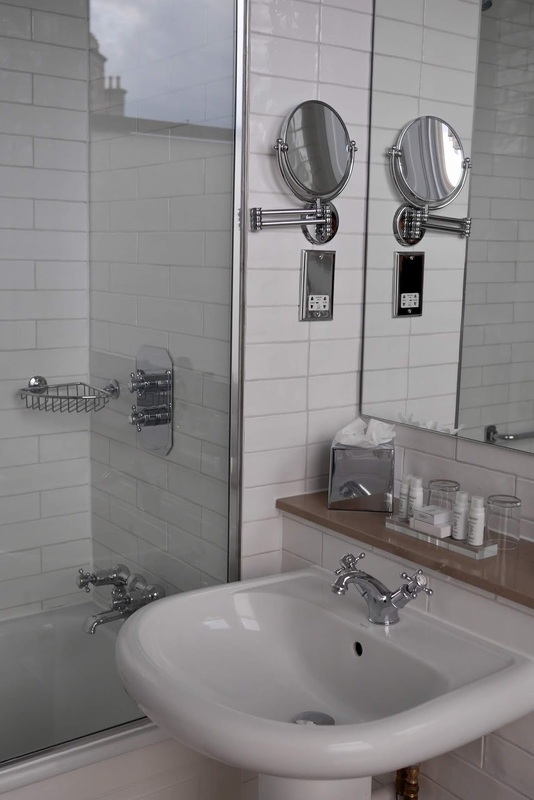 Hence the hotel is perfectly located for however you may be travelling in to the city as well as being an ideal base for whichever direction you want to explore. Thanks to Jess for providing this review.